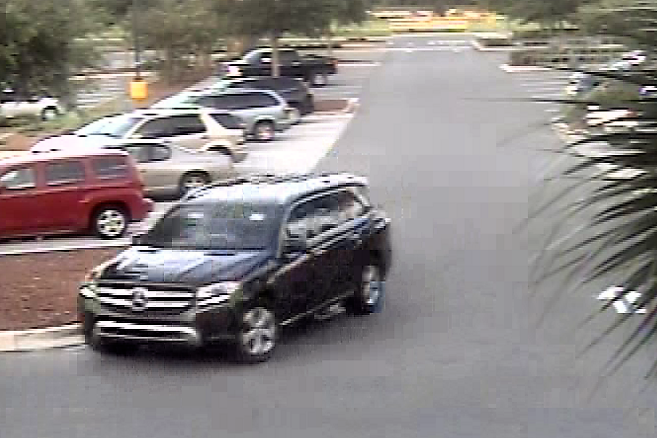 The Citrus County Sheriff’s Office needs the public’s help with catching two car burglars. The CCSO said a black male and a black female are suspected of breaking into several vehicles throughout Citrus County. Additionally, the CCSO believes that the duo might be traveling throughout the state of Florida with the intention of committing these crimes. 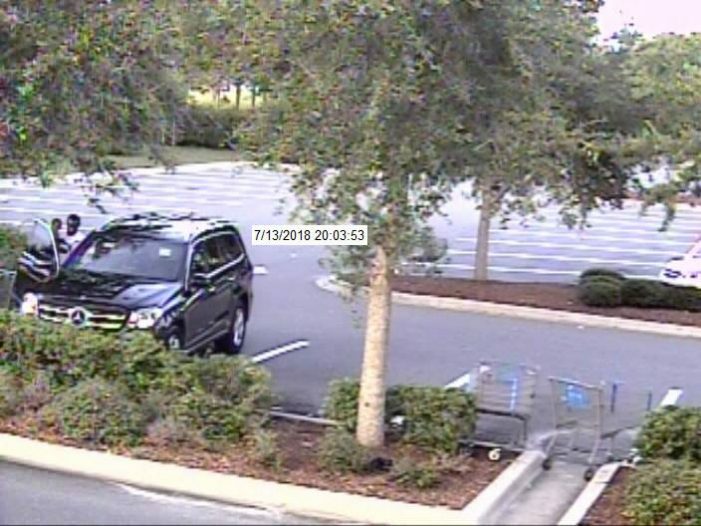 According to the CCSO, surveillance cameras captured images of the vehicle the suspects used to commit the car burglaries. 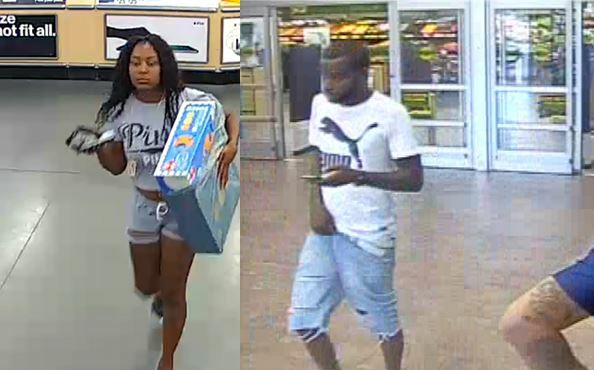 If you have any information about the identities of these two suspects, or believe you know of their whereabouts, please contact the CCSO at 352-726-1121 or visit Crime Stoppers at ww.crimestopperscitrus.com. Anonymity is guaranteed.